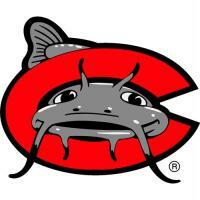 The Carolina Mudcats are a minor league baseball team based in Zebulon, North Carolina. They are currently members of the Carolina League and are proudly owned by and affiliated with the Milwaukee Brewers. Their home games are played at Five County Stadium.